Cory A. Eaves is an Operating Partner and part of General Atlantic’s Operations Group, providing strategic support and advice to the firm’s investment teams and portfolio companies with a focus on technology, operations, and digital transformation. Before joining General Atlantic in 2009, he was Executive Vice President, Chief Technology Officer, and Chief Information Officer at Misys plc. 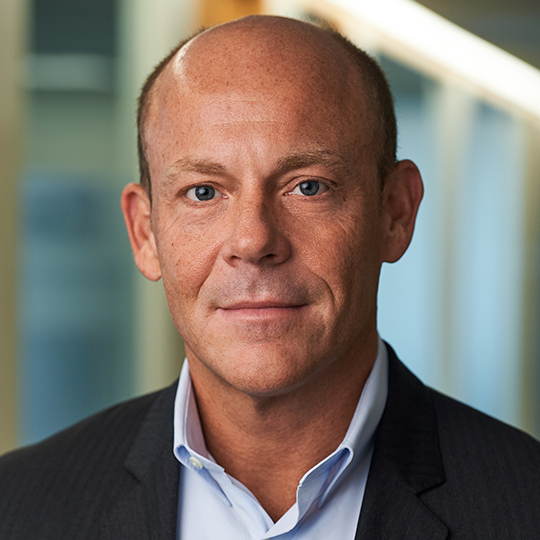 Earlier in his career, Cory also served as Chief Technology Officer of SSA Global, one of the world’s largest enterprise software providers and a former General Atlantic portfolio company.